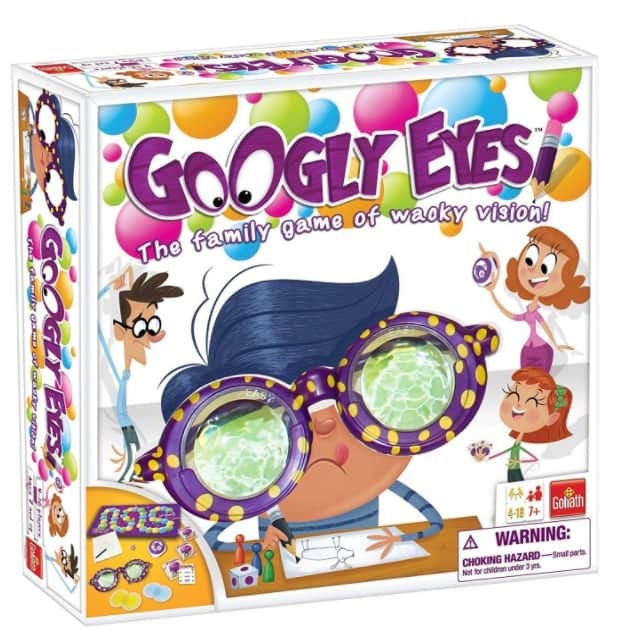 The Googly Eyes Game is on sale for $16.69 at Amazon right now. That's 44% off the list price of $29.99! A fun game for the family to play over the holidays! Can you get your team to guess what you're drawing before time runs out?